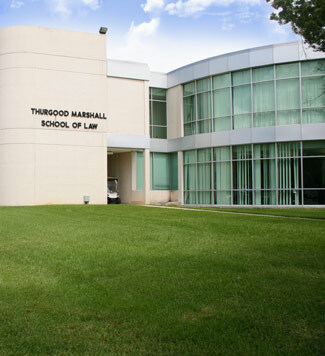 Remeko received her Juris Doctorate Degree in 2005 from Thurgood Marshall School of Law in Houston, Texas. 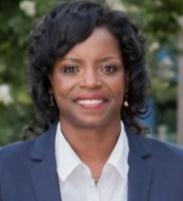 Through much prayer, sacrifice, and support from her family and friends, Remeko became licensed to practice law in the State of Texas in November 2005. Ms. Edwards has always provided exceptional legal representation in her criminal (State & Federal) and family law practice. The people Remeko Edwards serve are always her top priority. She never backs down from tackling the toughest problems facing Dallas County’s families. She has served hundred of Dallas' most vulnerable children and families and she understands how the criminal justice system can have a major impact on the family. While Remeko quickly established a reputation as a sharp expert on legal issues, her proudest accomplishment is being a mother of two awesome boys. Remeko currently resides in Desoto, Texas with her sons and worship at Antioch Fellowship Missionary Baptist Church in Dallas, Texas. In her spare time, she enjoys reading and hanging with family and friends. As a member of Delta Sigma Theta Sorority, Inc. (Dallas Alumnae Chapter) she engages in numerous community service activities regularly and thoroughly enjoys sharing her experience with others to encourage and support.